Why do I have to pay you to test or inspect my vehicle if I'm giving you the repairs to do? 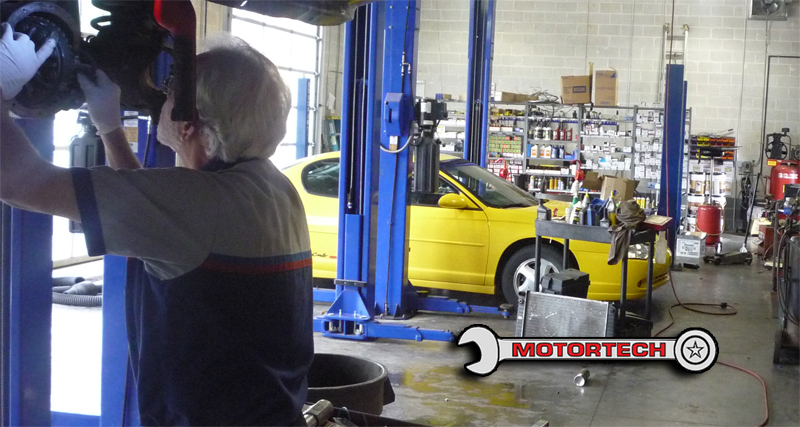 We guarantee that the expensive parts we replace will cure your complaint. Example: A noise complaint like a rattle requires lifting the vehicle and having a mechanic spend time looking for loose or damaged parts. The inspection is not highly technical and therefore is usually not costly to diagnose but can be costly to repair. Example: A problem like stalling, poor starting or an E-Check failure requires performing several time consuming tests using expensive equipment to come up with scientific figures that show a voltage or signal problem with a sensor, a defective part, or a wiring problem. The tests can be time consuming, the equipment is expensive, and repairing electronics is almost always expensive.